The longest lady in the line-up, the Happy Hour Skirt is perfect for golf but versatile enough to take on just about anything. It has built-in, full-length Shorties and is made from organic fabric with excellent moisture management and antimicrobial properties. The pocket on the back right side fits your ID, golf card, cash and more. Sophisticated design for a sophisticated Skirt (that means you!). 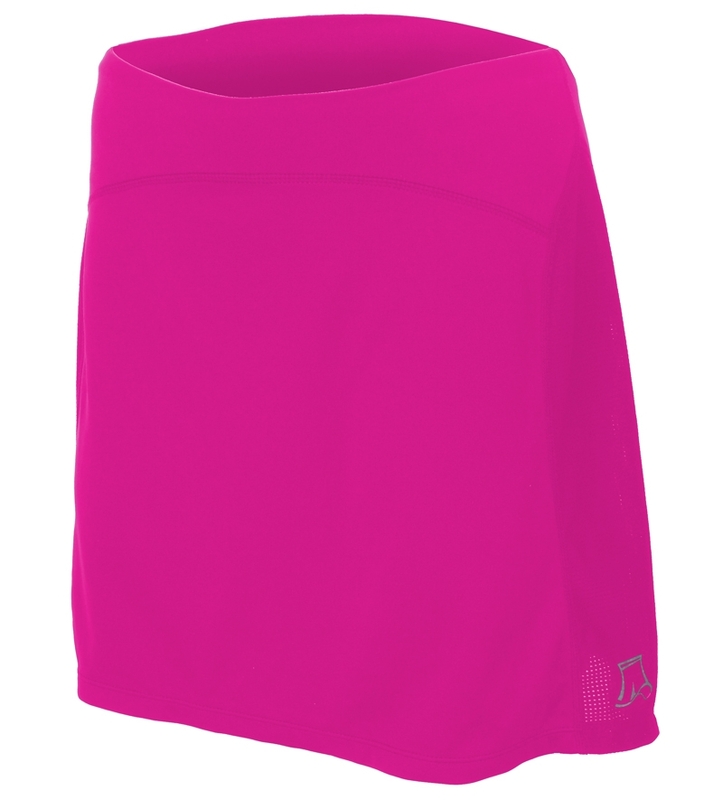 Skirt fave feature: Happy Hour is Golf-friendly - long enough for the links & back pocket fits a golf card and tee. Swing with style baby!